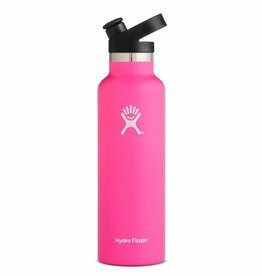 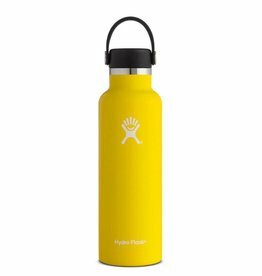 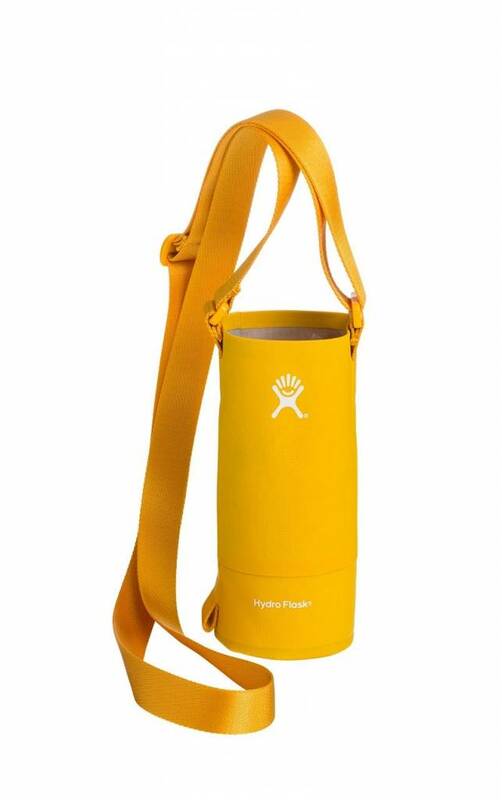 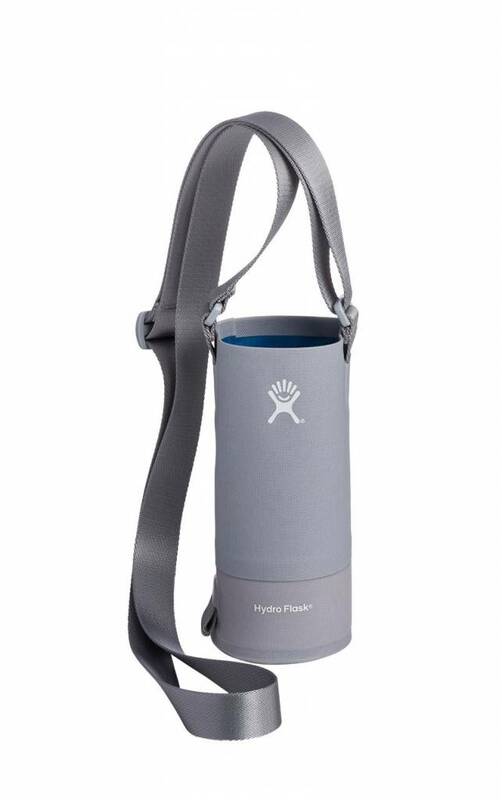 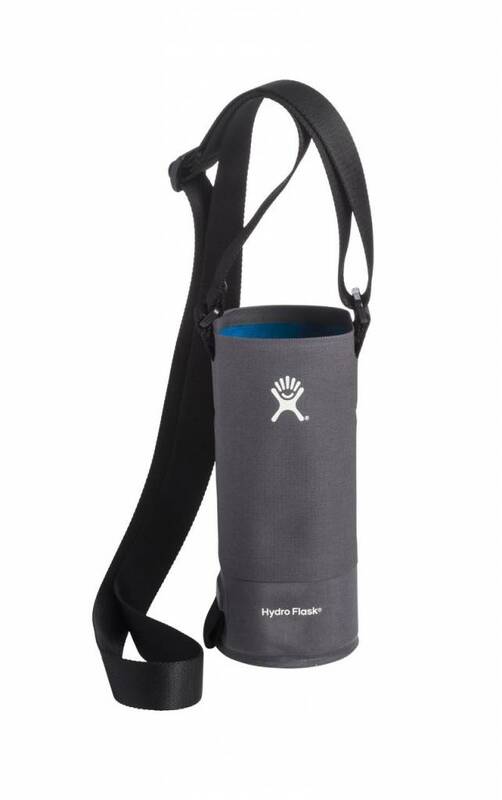 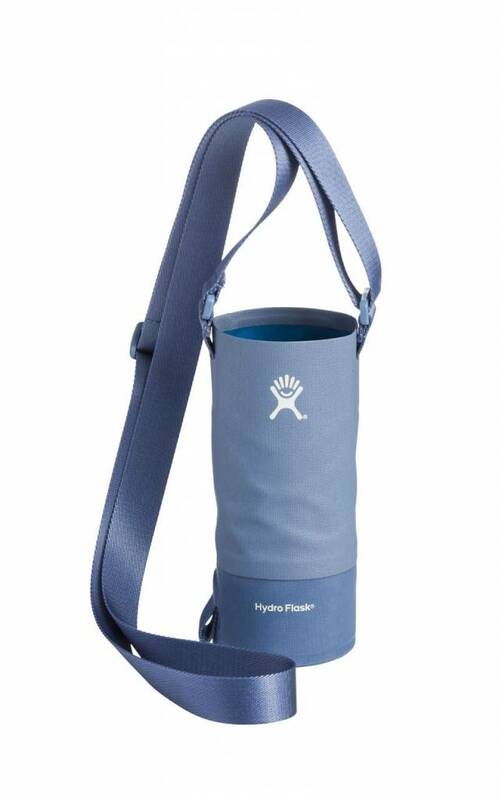 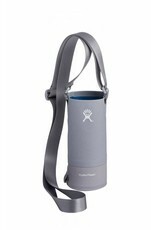 Take your Hydro Flask with you, but keep both hands free to paddle, climb, or high-five at the top of the hike. 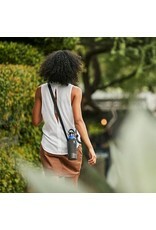 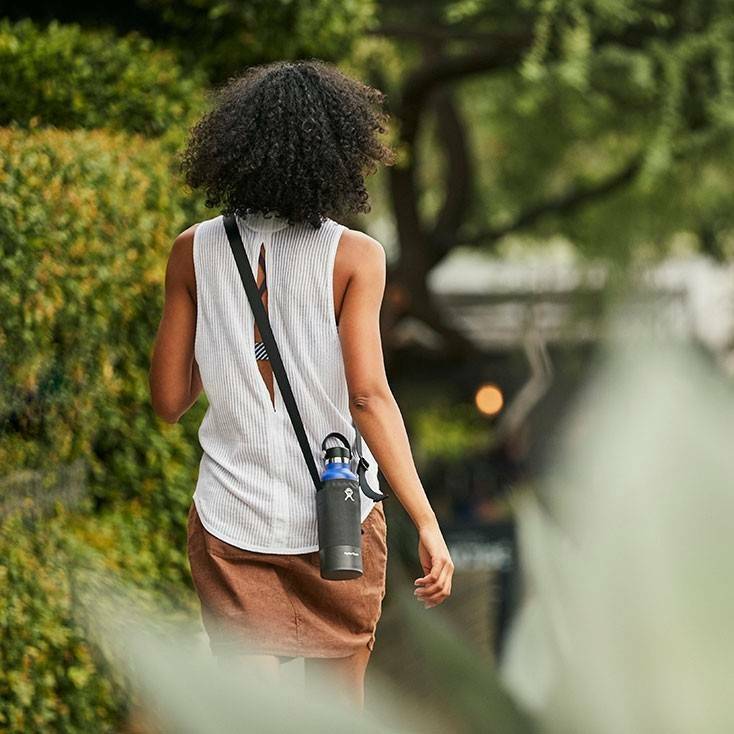 Our sling was designed to make hydration on the go easier than ever. 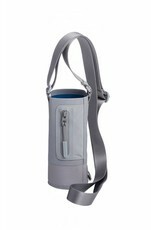 Small Sling fits 12, 18, 21, and 24 oz standard mouth bottles. 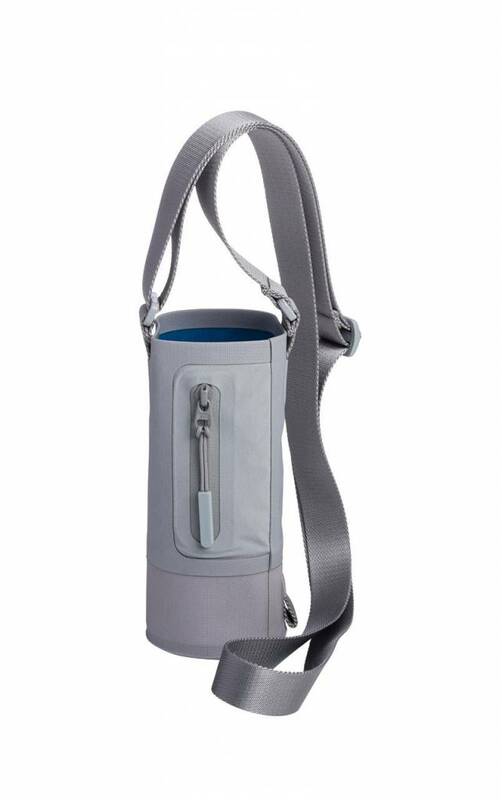 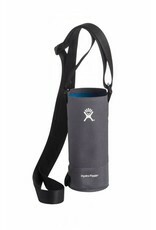 If your bottle is larger, check out the Large Tag Along Bottle Sling!